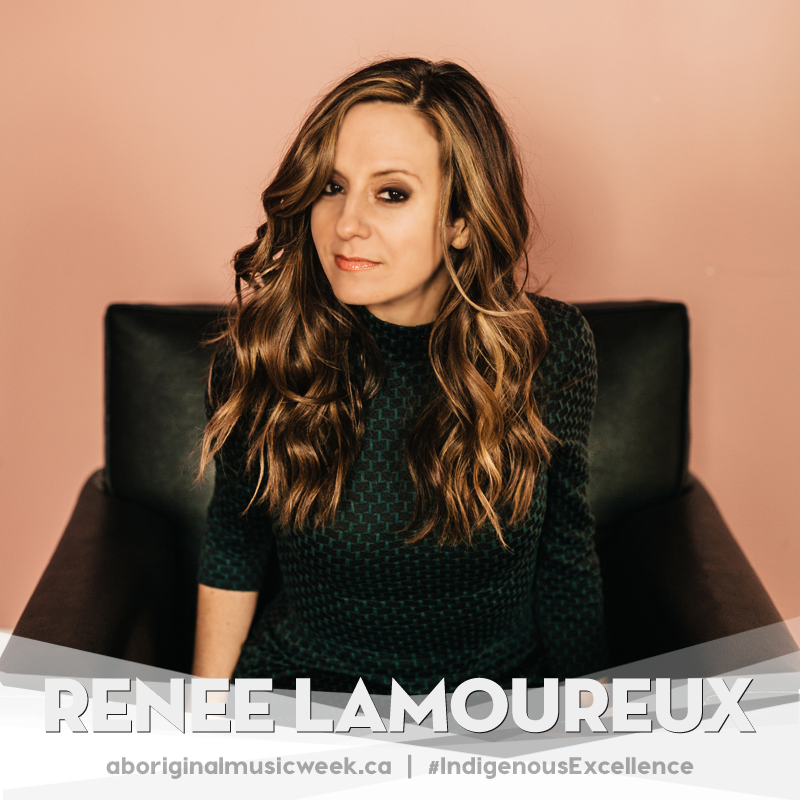 Award winning singer songwriter Renée Lamoureux's new record Dare to be You produced by Murray Pulver is an album with big ambition; designed to uplift and amplify the spark of life. Renée’s anthemic, heartening tunes assert exuberance; campaigning to raise your spirits and stand true to the person you were meant to be. 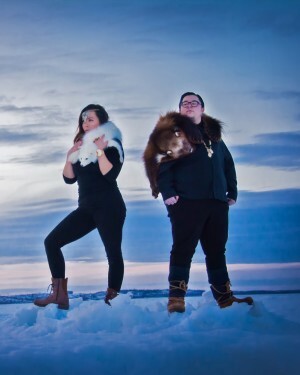 Renée has been wowing fans ever since she first arrived in the music scene gaining exposure through her success as one half member of Canadian duo Keith and Renee. Launching eight albums in total during her music career, Renée has won and been nominated for numerous awards, toured across North America and contributed her philanthropy work with Free The Children. 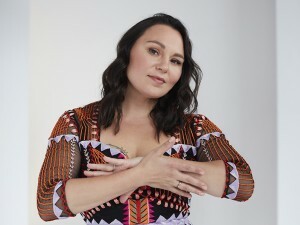 Her first single ‘I’m a Fighter’ placed in semi-finals at the International Songwriting Competition 2016 amongst 18,500 other songs and is rotating on 30 stations on Canadian radio including Sirius XM, CBC Radio and Stingray Music.